Thematic and Fantasy play is when moments of symbolic play come together to tell a story. From the simple stories where a doll takes a bottle and then goes to bed, to rich re-enactment's of scenes from your child's favorite movie, the ability to tell a story through play can be a launching pad for language and cognitive development. This rich level of play often relies on a more advanced player at first to help string together steps, but once children get the idea we can facilitate long and complex stories to develop. Having a story is also helpful to build a predictable foundation to a play routine which allows children to practice language and ideas as well as explore different endings and solutions to problems. Start your child with stories grounded in reality and similar to their own routines, slowly building towards less familiar routines (like a farm or airplane travel) to fantasy stories that incorporate true fantasy components. When children first start building sequences, the steps are often familiar symbolic play actions. See our previous post for toy recommendations in this area and start building simple sequences. Here are some next level toys to help bridge the gap to sequencing steps together. Puppets and accessories. A great set of puppets can span the whole range of play, but at this stage it is helpful to have a puppet to help facilitate multiple-steps in a play scheme. Add lots of silly components to an eating routine, have the puppet snore when they go to bed and giggle when tickled. The extra interactive component of puppets can help keep kids engaged through multiple steps. 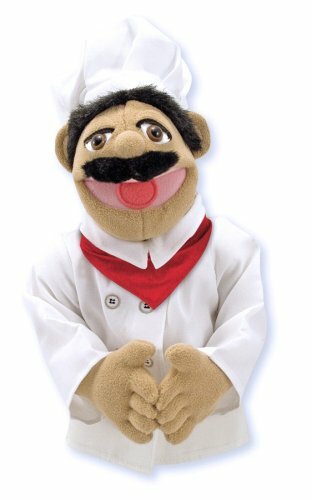 A good set of puppets can help encourage language development by offering choices. We like this set because they have big mouths and moveable hands. They also come in lots of community helper roles! 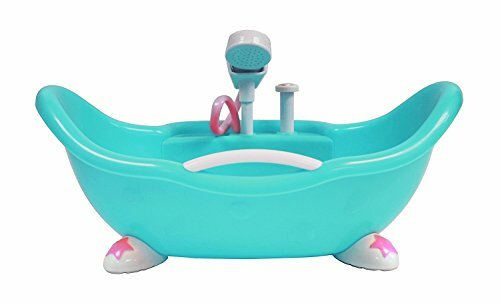 Baby and bathtub. A good set of plastic babies (or dinosaurs!) go great with this bathtub. The shower is a great little pump, so you can add real water in a fun way to help encourage engagement. Add a tooth brush, hair brush, and towel to add realistic and familiar steps to the play. Although peer play can occur at all stages of play development, we see the richest peer interactions when roles can be assigned. These toys help kids learn to take turns, assign roles, and tell as story all at the same time. Awesome costumes with hats. A great costume can really help give children identity and roles. 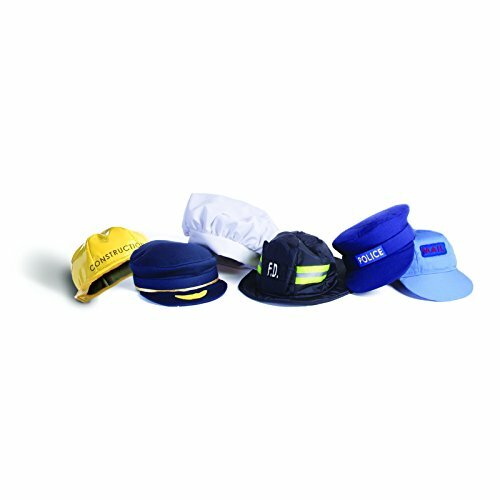 Hats are especially helpful because they can easily be changed or traded. Look for costumes that resemble familiar roles. doctor, teacher, cashier, mail carrier, or sanitary worker. Think of the roles your child has the most exposure to through their daily routines. Doctor kit. Kids have a lot of exposure to doctors in the first couple years of life, so this can be a great role for them to take on. 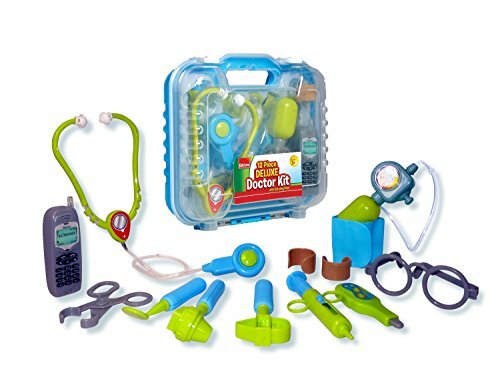 A good doctor kit, a few stuffed animals or dolls and you're good to go! Start with familiar steps like taking their temperature or giving medicine. I always add a few real medicine spoons, bandaids, tissues, and even some of those awesome nose suckers to my kit so we have some great components that they are very familiar with. As play advances, add an old white button up shirt to the mix so you have a doctor coat as well to help assign the role and take turns being the doctor or patient. 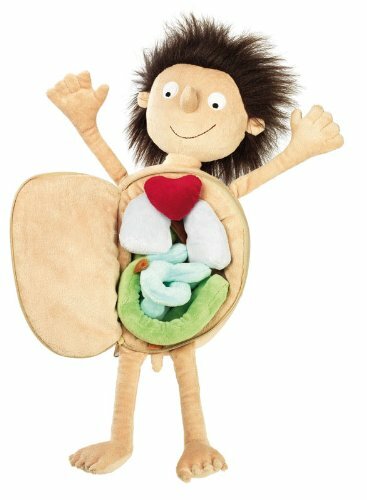 You can also add one of these awesome dolls and let your child act out surgery (if you're not too squeamish!). You can encourage the use of the phones to pretend to make phone calls to other doctors or the "mom" of the doll/animal to ask questions. Dinosaurs and beans. A great way to start working on cooperative play, is to get kids first playing next to each other in parallel play. Kids love sensory play like playdoh, water play, or our favorite, a big bucket of beans. Get a few big bags of dried pinto beans, dump them in a big plastic bin, and add some awesome dinosaurs. 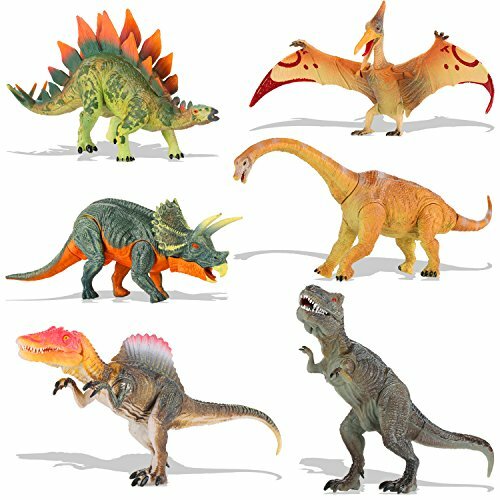 We love this set of dinos because some have mouths that move to pretend to feed and some have moveable wings to fly. This can expand with a good set of nesting boxes, shovels and pails, and even with some doll furniture. The options are endless! This is the type of play that Dads often want to start at, and I don't blame them! It is so fun to create a new world with new rules and new ideas. Remember that this level of play requires a lot of support at first. It is helpful to use fantasy stories or movies to give your child the script to start with, and help them explore alternative paths by modeling and suggesting. To keep play fun and engaging, we want to continue to follow their lead and let them tell the story while we are just making suggestions. 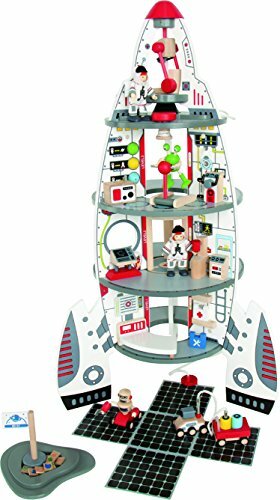 These toys are a good starting place, but with your child's imagination- almost any toy could work! Make your own cape. 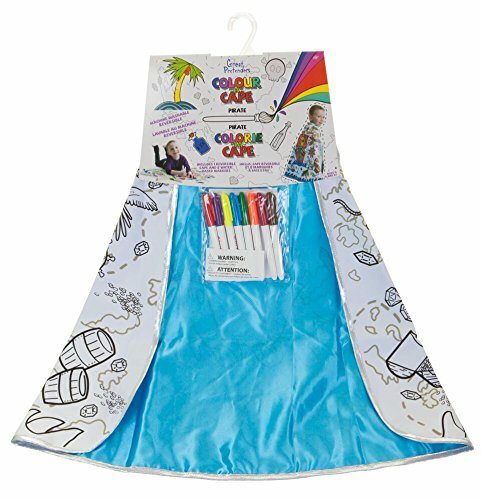 This is a fun product that let's kids spend some time creating their character and giving them some personality. This company also sells a design-your-own tutu, hats and more! There is another great product coming soon that allows you to customize your own cape, mask and wrist bands- for two! If you're crafty you can get some felt, scissors and clue and make your own custom cape, mask and accessories. Outer space play. Outer space is a good way to start with fantasy play. Lots of movies and books are set in outer space, and many daily functions fit nicely into the story line. This good generic space station is backdrop for any story. It is a big ticket item, but it has so many opportunities to expand play. The top piece comes off as it's own rocket, The landing pad and flag gives you a second and third location to travel between. The structure can be used similar to a doll house at first by adding familiar routines as you slowly suggest more imaginative and fantasy play. The elevator is also lots of fun. This comes with great doll house type accessories (treadmill, tv, medical kit, bed, etc.) so the accessories can expand other play sets as well. Castle. 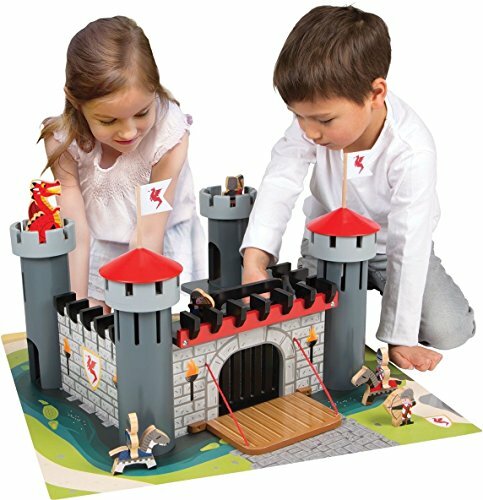 A castle can go a long way stretching from doll-house play to full fantasy dragons and dungeons play. This set gives you a lot of space to act out different parts of a longer story, and has room for lots of doll house furniture additions. The puzzle base gives it a nice base of combination play as well. Add some more detailed figures from Little People or Playmobil to give this toy some more dimension over time. Of course superhero play fits nicely here too, and is absolutely worth encouraging. Add some of these non-specific components to help stretch the story line beyond the movies.